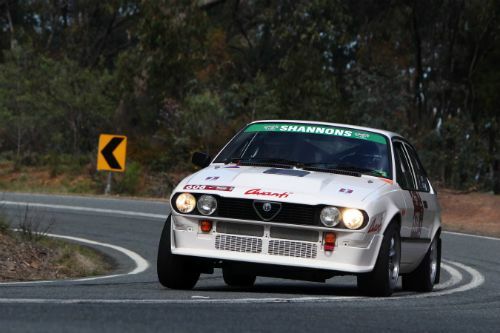 Avanti Spares is a business committed to the Alfa Romeo marque and was founded in 1982 by the owner Richard Anderson.Primarily focused on supply of quality parts to both the automotive industry and enthusiast alike Avanti evolved into Queensland’s most experienced and knowledgeable classic Alfa Romeo workshop with motorsport preparation second to none. 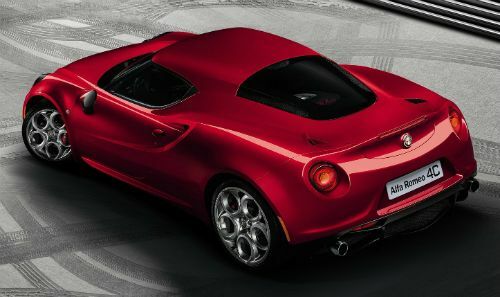 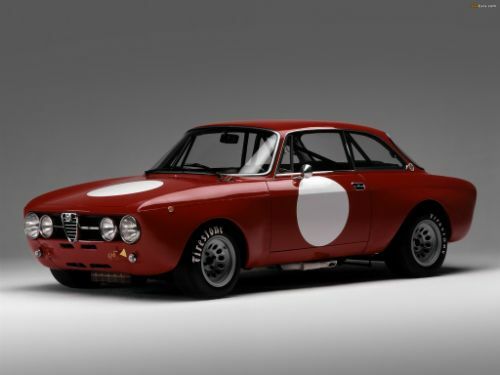 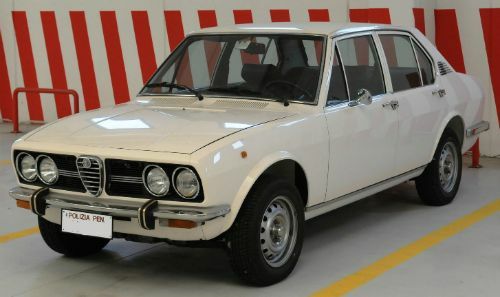 As demand has grown Avanti has moved into the service of modern Alfa Romeos with the same attention to detail and accuracy of diagnosis that had made them number one with classic Alfa enthusiasts. 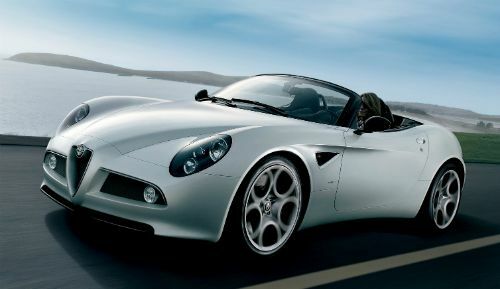 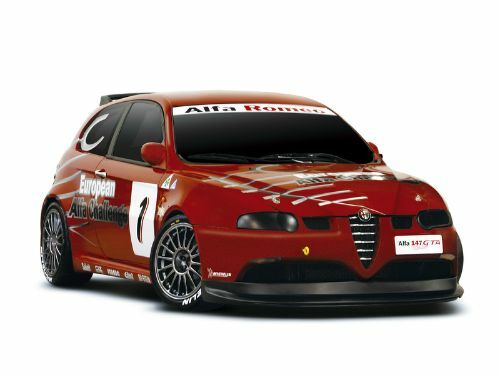 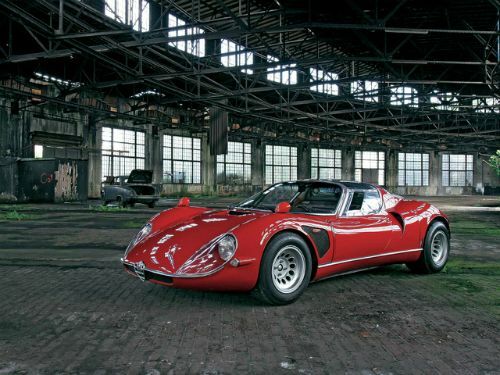 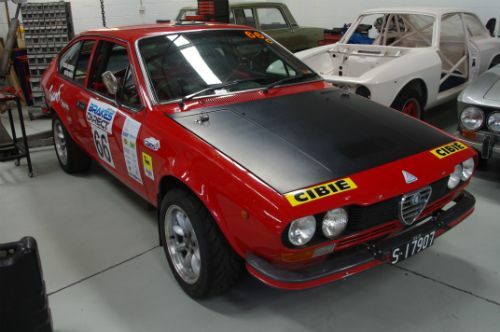 Feel free to contact us to discuss what we can do for you and your Alfa Romeo. 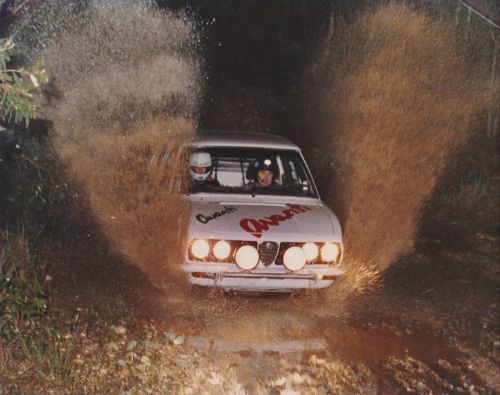 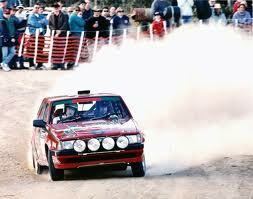 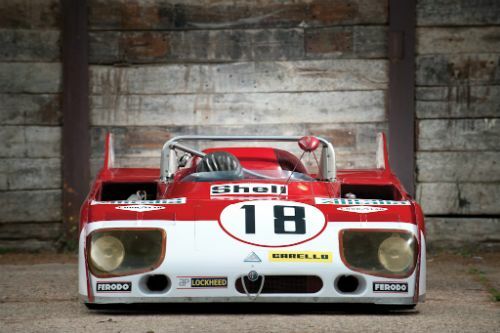 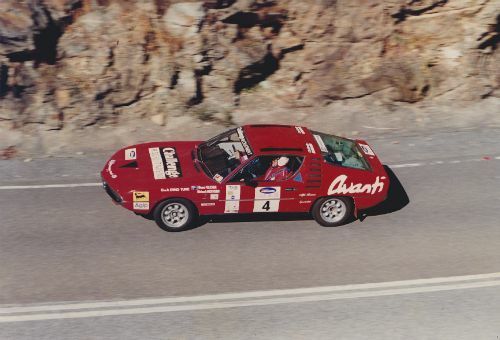 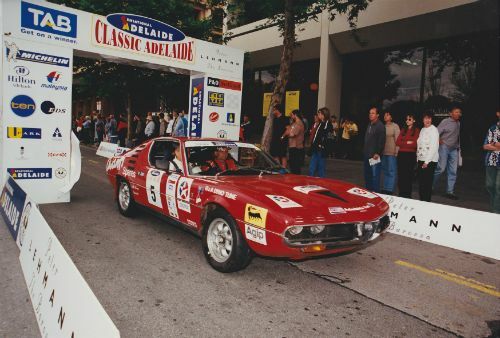 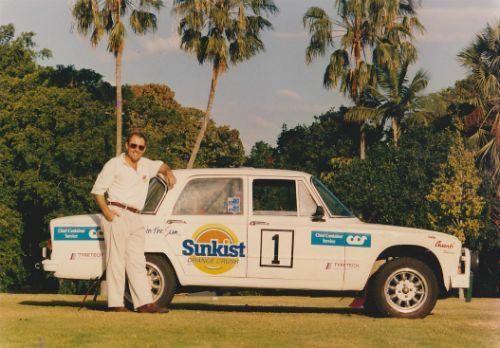 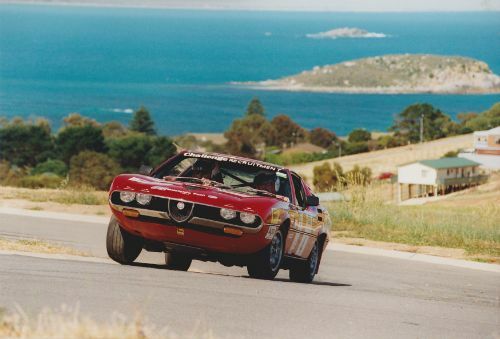 Richard Anderson in full flight in the Alfa Romeo 75.